The person who know Gmail tricks is a life hacker. Because he/she has more control over their Gmail accounts! Also saves a lot of time too. 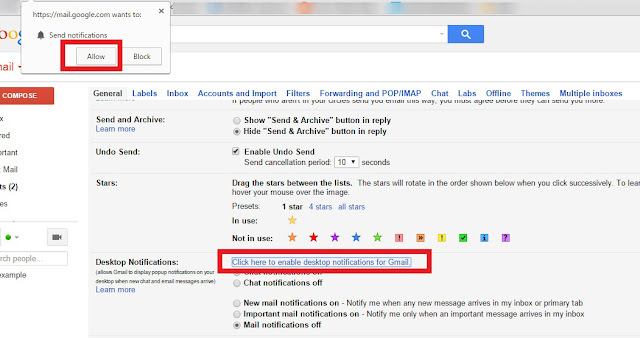 Gmail tricks and secrets to be the best Gmail user. It's more like... being a power user.......Let's start. Did you accidentally sent email to some other person (not the real recipient)? This happens to almost every email users, to be honest, even me. 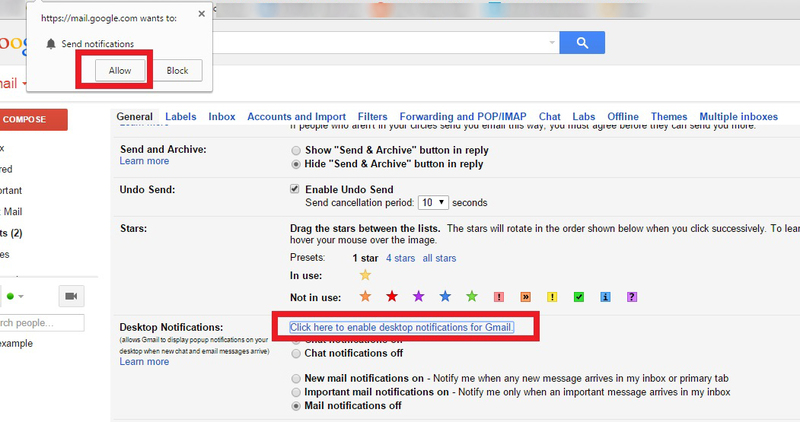 You can stop messages from being sent for few seconds after hitting the "Send" button in Gmail! Click on "Enable" and then click on "save changes". The window will reload the Gmail, you are ready to use the "Undo Send" feature. 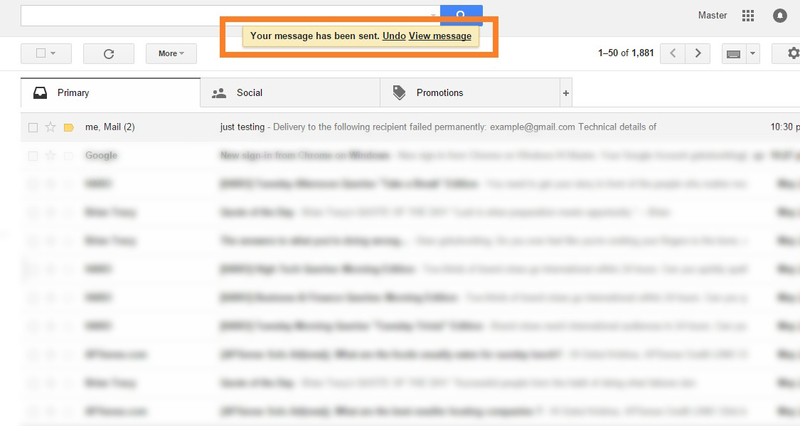 Next time when you send an email, the "undo" option will also be in the notification! You can also change the cancellation period, just go to Settings--->General. Scroll down to the "Undo Send" section and change the number of seconds. You can change the number of seconds up to 30 seconds. Keep forgetting to select the "Reply to all" option when there are multiple recipients for a message? Enable "Reply all" and then click on "save changes". Next time when you try to reply a message with multiple recipients, the "Reply to all" option will automatically be selected. If you want don't want to reply all, you can select "Reply" manually. But what if you want to unsubscribe all the newsletters in a single click? 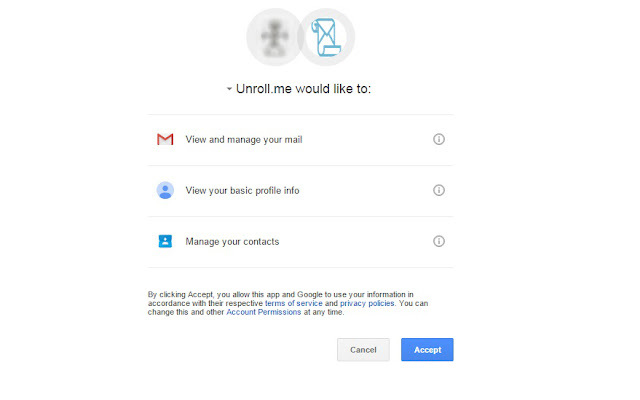 First, go to unroll.me and then click on "get started now"--- Enter your email address. Click on "unsubscribe". Pretty easy, right ? Do you think, someone else reading your emails ? There is a way to find out! There you can find all the current sessions. If you don't recognize some activities, click on " sign out all other web sessions" and then immediately change your current password. Here is a simple guide to build strong passwords, check it out: How To Build Strong Passwords. You can also see the list of devices that accessed your account. Just go to Devices & activity. There you can find the devices that have been active on your account in the last 28 days, or are currently signed in (device name, location, browser and the login time). Selecting messages? 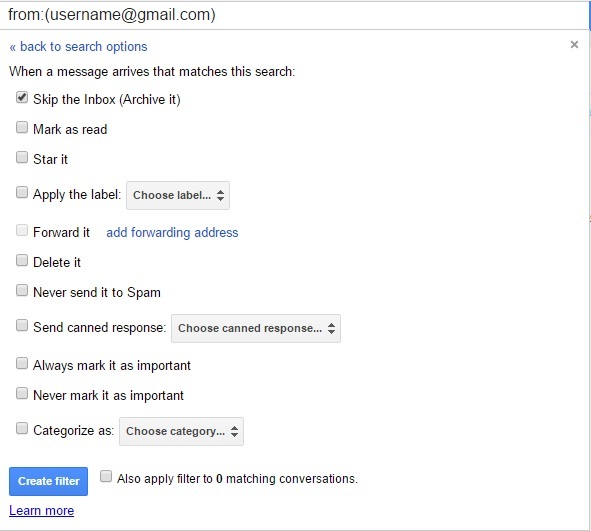 There is a quick way to select multiple messages in Gmail! You can select multiple emails in Gmail by clicking the first email in the series, then holding "Shift" key and clicking the last of the series you'd like to select. Of course, you can't receive and send emails without the Internet connection. But you can read emails and draft messages! Click on "Allow offline mail" and then click on "Continue". You are now able to use Gmail offline! 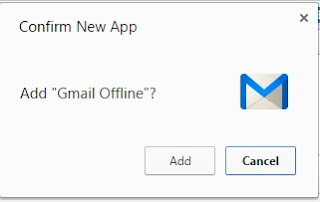 Whenever you want to use Gmail offline, open Google Chrome and then go to chrome://apps/ , click on "Gmail offline" app. 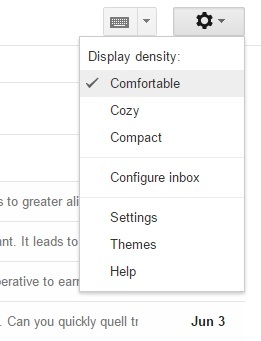 Gmail describes this feature as "Email for the truly lazy". 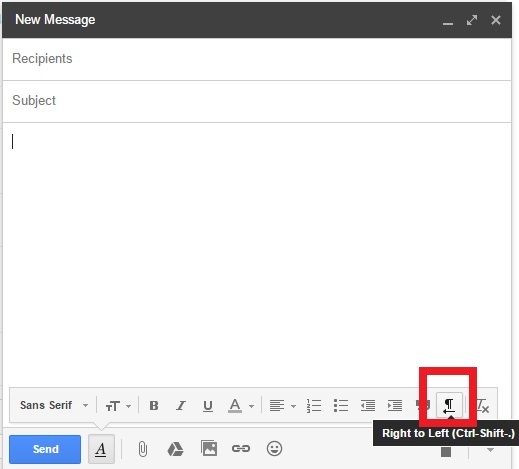 It allows you to save email templates and then send those common messages using a button next to the compose form. The more interesting thing is......you can automatically send these common messages by creating filters! 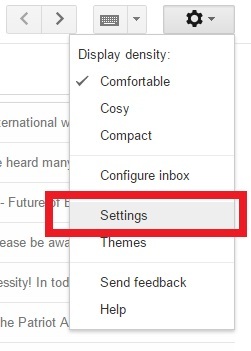 Open your Gmail account and then go to settings. Then click on "Labs" tab. Find "Canned Responses" and enable it. If you want to create a new canned response, type the meessage, then go to Canned responses---->New canned response... and then enter a name for the new canned message. If you enable this feature you can see more important messages at once! You can create up to 5 custom inboxes. You can enable it by going to the Settings---->Labs, and then "Multiple Inboxes"(Just click on Enable). Then click on "save changes" button. Enter a search query and a name to create your own customized inbox. 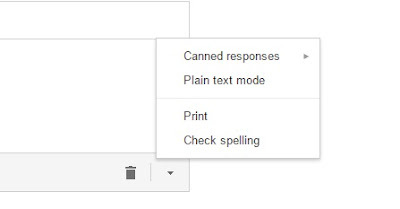 Drag and drop messages or labels in Gmail!. You can drag and drop a message from your inbox to labels like Starred, Personal, Travel, Receipts and Work, and also folders like Trash and Spam. It is a Labs feature that automatically shows the next conversation instead of your inbox after you delete, archive, or mute a conversation. After enabling the feature, you can define the action by going to Settings ------>General where you will see a new option called "Auto-advance". Then select "Go to the next (newer) conversation" and save the changes. After changing the maximum page size, click on "save changes". Did you know, Gmail was known as Google Mail until 2010. 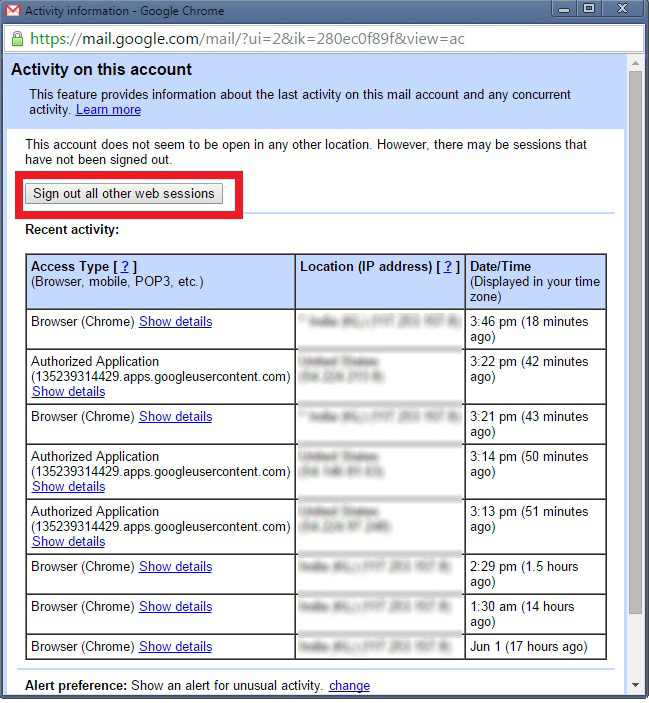 So, when you register username@gmail.com, the username@googlemail.com also become unavailable to other users. That is, you can use both email addresses. All emails sent to username@gmail.com or username@googlemail.com goes to the same inbox. Yes, you can add dots and plus signs in your gmail address. Let's say my gmail address is gokulworking@gmail.com. As I said before, you can add plus signs in your email address, more clearly, after your usernames. You can't register multiple Facebook accounts using dots or plus sign addressing, because the Facebook also doesn't recognize the plus signs and dots as characters. You can use the above mentioned "plus addressing" to identify who is spamming you. Next time, when you sign up for a newsletter, use "username+newslettername@gmail.com". If you want to type from right to left, go to Settings---->General, then turn on right to left editing support. Click on it to type from right to left! You know, you don't have to delete emails, just Archive them. So you can always find the message you want. If you want to send reply to emails and archive them, "Send and Archive" feature is for you. Go to Settings--->General, and then enable "Show Send &Archive button in reply". Next time when you reply to messages, you will see a "Send & Archive" button there. 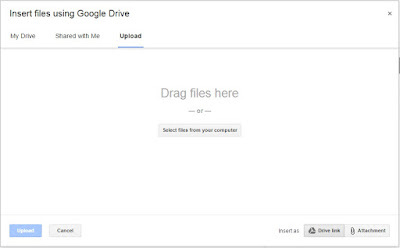 You can use Gmail without a mouse! First, you have to enable keyboard shortcuts in Gmail. So, go to Settings---->General. Then turn on the "keyboard shortcuts". Do you want to add your signature at the end of all outgoing messages? If you want it, just go to the Settings --->General. Then enable the signature feature. Enter your signature in the box and save the changes. You can add images, text, and links in it. Also use the formatting options to make your signature good. HTML codes are not allowed. It is a nice feature you can enable when you are on a vacation. It sends an automated reply to incoming messages. If a contact sends you several messages, this automated reply will be sent at most once every 4 days. First, go to Settings---->General and then find the "Vacation responder" section. After turning the vacation responder on, enter the "First day" and "Last day" of your vacation. Then enter a subject. Example, "On a Vacation". After typing the subject, enter the message. Then click on"save changes". If you only wanted to send responses to people in your contacts, enable "Only send a response to people in my Contacts" before saving the changes. Let's move onto another trick! Change Insert as to "Attachment". Then select the files and upload it. 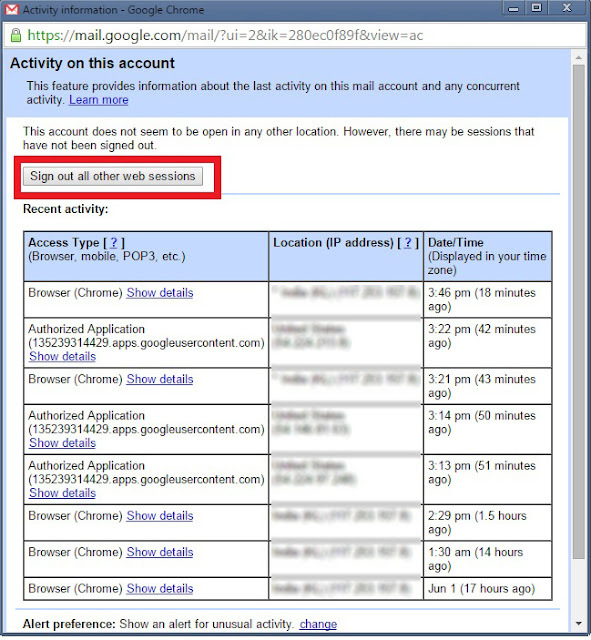 Just like Google dorks, you can search your Gmail account for various things like documents and messages. 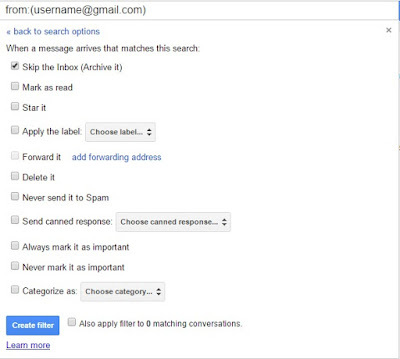 Gmail search also allows you to search inside the attached documents, which I think is a very useful feature. You can forward every single messages to another email address! Just go to Settings---->Forwarding and POP/IMAP and add a forwarding address by clicking on " Add a forwarding address" button. You can also create an auto-updating blog by using this feature (my own experiment). Filters are a great mechanism to manage similar types of messages and organize your inbox automatically. To create filters, go to Settings ---> Filters ----> Create a new filter. Get more information about creating and managing filters from here [PDF]. If the gmail is slow, don't ask why, just load the HTML version! If you are experiencing any problems with Gmail, contact the help center. Hope you guys liked the tricks and hacks, I know, it's not the complete list of Gmail features, but I'm sure, these are the best Gmail tricks or hacks or tips you must try. 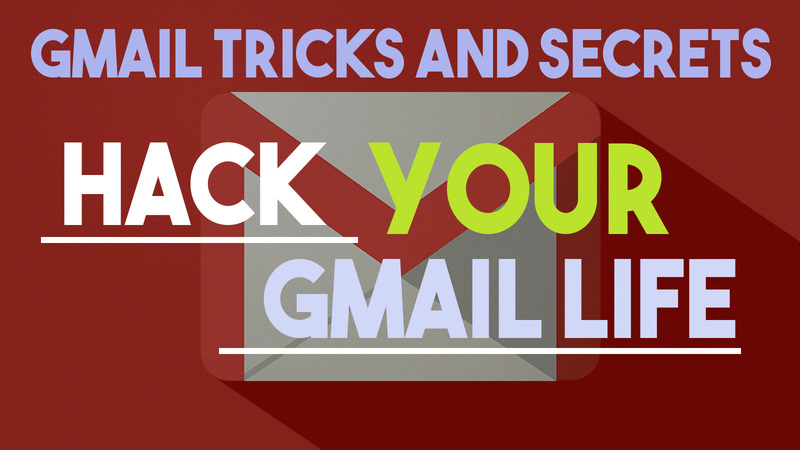 If I forgot to add your favourite Gmail hack or tips, let me know as a comment below.